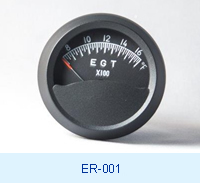 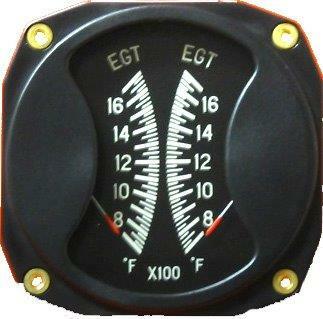 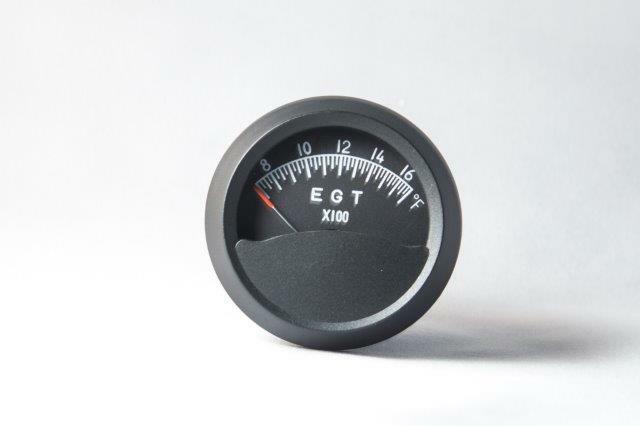 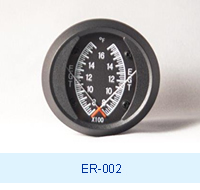 The EGT gauge measures the temperature of the gases at the exhaust manifold. 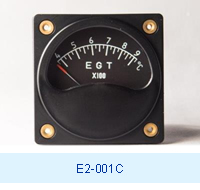 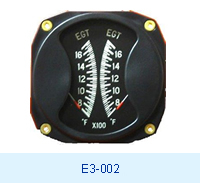 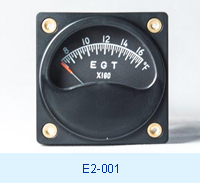 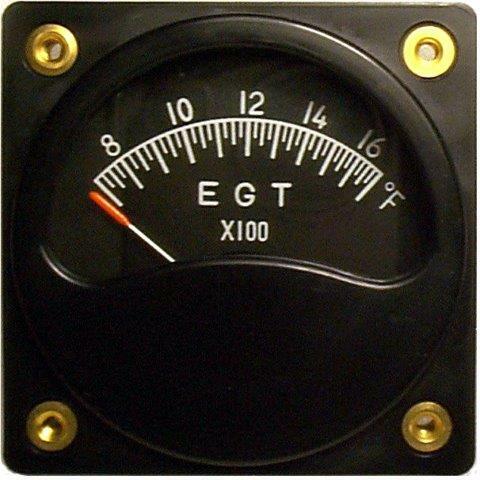 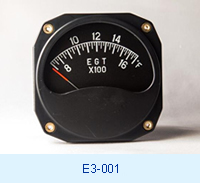 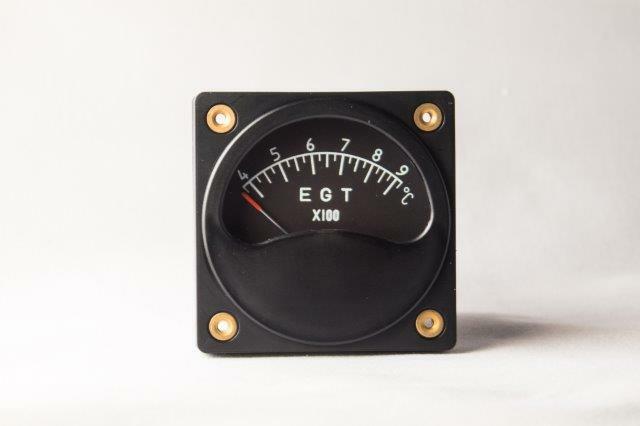 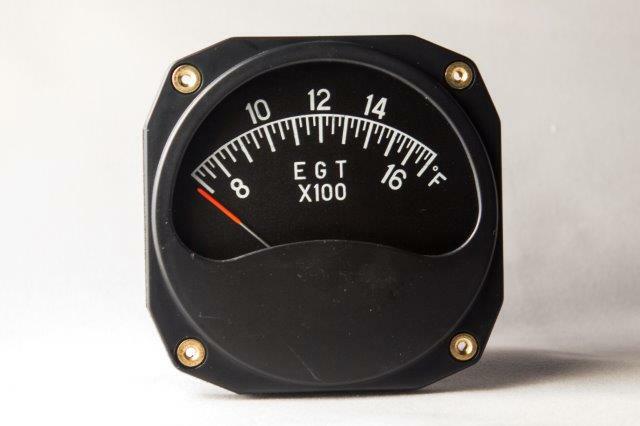 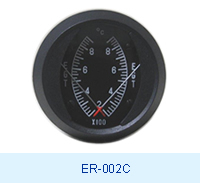 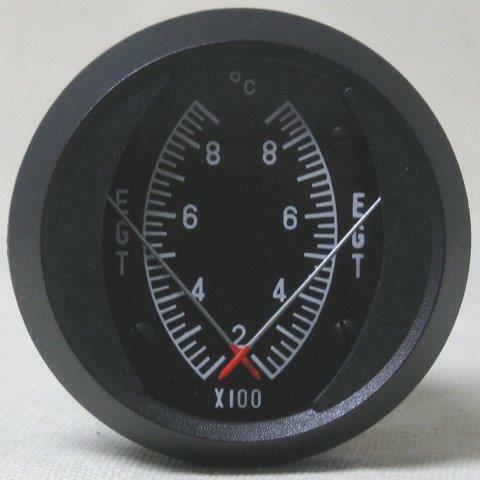 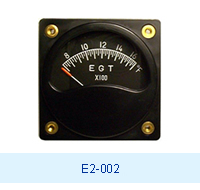 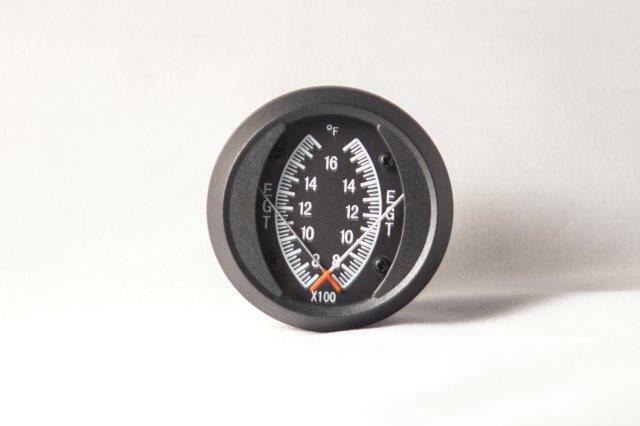 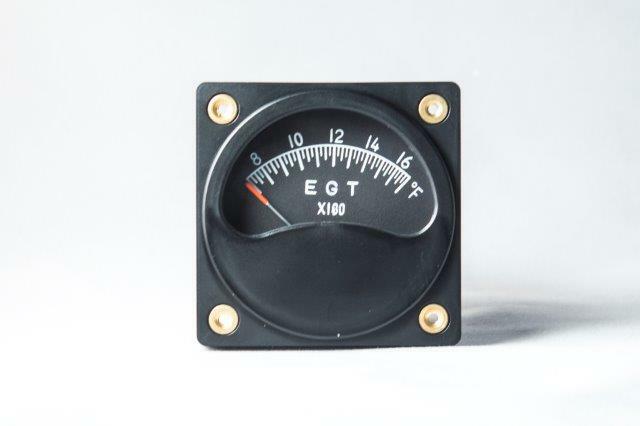 Falcon Gauge offers different sizes and styles of EGT gauges and senders to accommodate a variety of different makes of aircraft and engines. 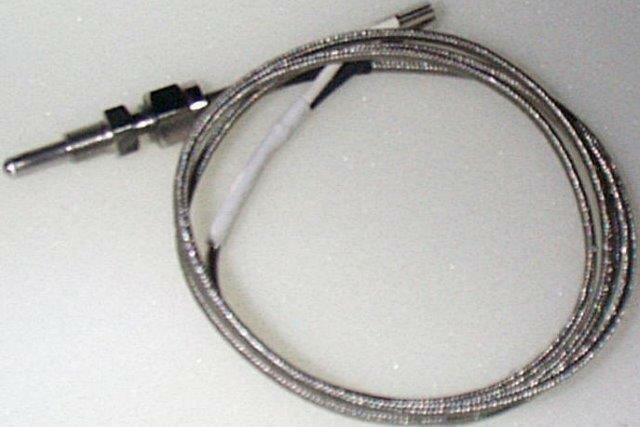 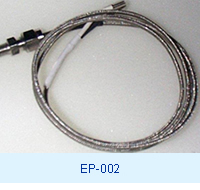 Note: Never shorten the sender thermocouple lead since it is part of the circuit. 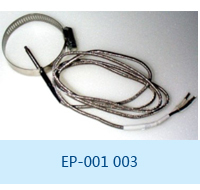 If a longer wire is needed, we offer temperature compensated extension wires.